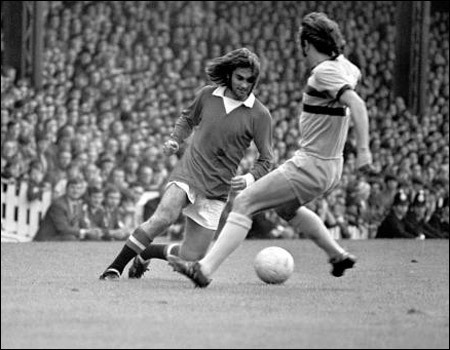 This entry was posted in General and tagged anti-heroes, football, george best, psychology, sport. Bookmark the permalink. He never actually said “I spent a lot of money on booze, birds and fast cars – the rest I just squandered” in his book where this is mentioned he is re-quoting Stan Bowles who did originally say it.